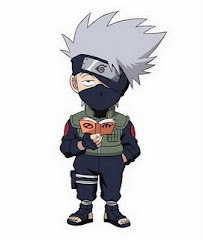 *****EL RINCON DE HATAKE KAKASHI*****: PROGRAMACIÓN EN TURBO C QUE REALIZA EL METODO DE LA BURBUJA: ASCENDENTEMENTE Y DESCENDENTEMENTE. PROGRAMACIÓN EN TURBO C QUE REALIZA EL METODO DE LA BURBUJA: ASCENDENTEMENTE Y DESCENDENTEMENTE. 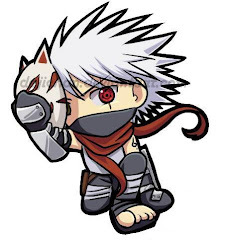 Publicado por Hatake Kakashi en 10:08 p. m.